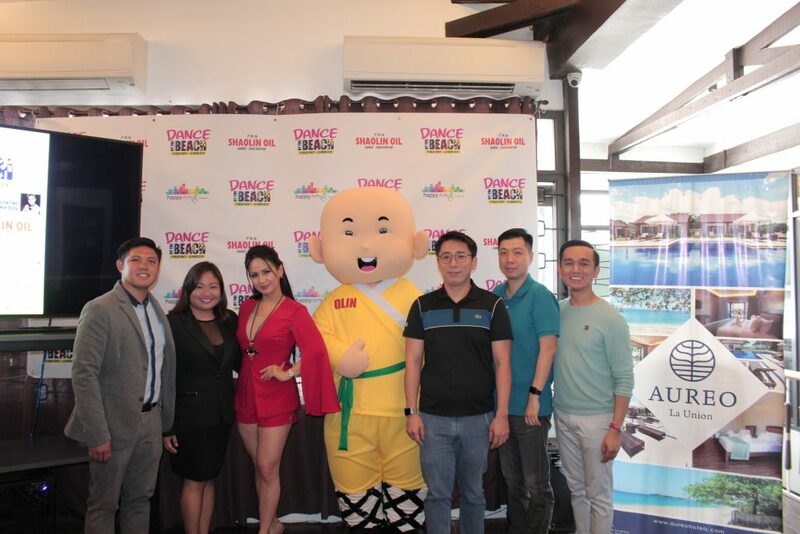 From left to right -Adrian Mico Evangelista, Marketing Officer and Andrea May Gorospe Maguigad,Sales Manager from Aureo La Union (official venue partner), celebrity Zin Dance Diva Regine Tolentino, OLIN, the mascot of Shaolin Oil, Kenneth Mau, President of SR Foods, Phils., and Philip Go of SR Foods,Phils. 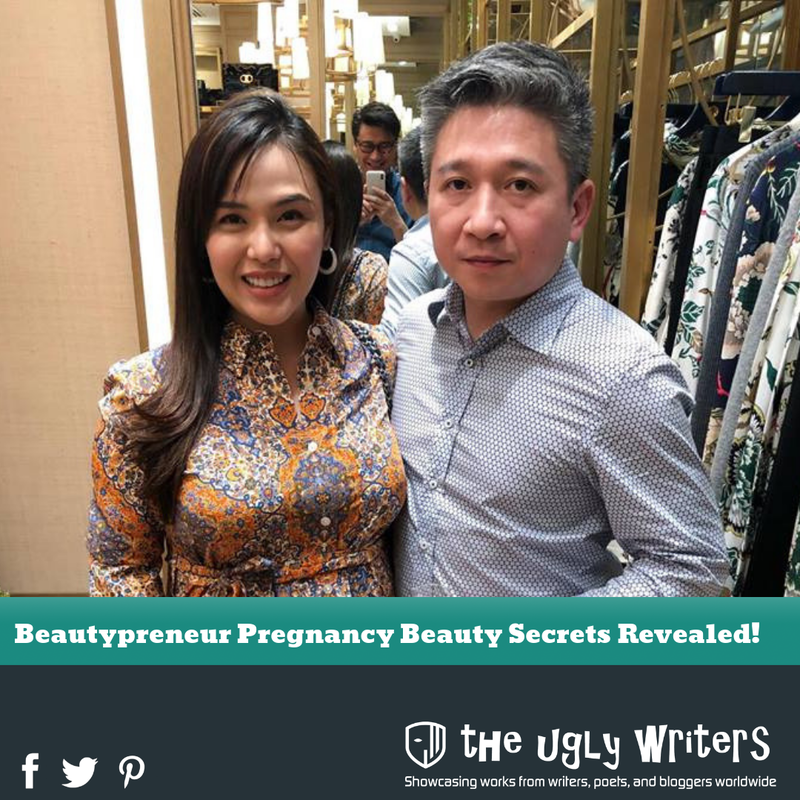 (event presentor and maker of Shaolin Oil and Ming’s Pei Pa Koa), Deegee de Guzman,Creative Director of Happy Events. Ms. Susan Go of SR Foods, maker of Shaolin Oil liniment, also highlighted that they want to provide beach lovers another activity that will keep them align with their fitness goals while enjoying the food and fun of summer. 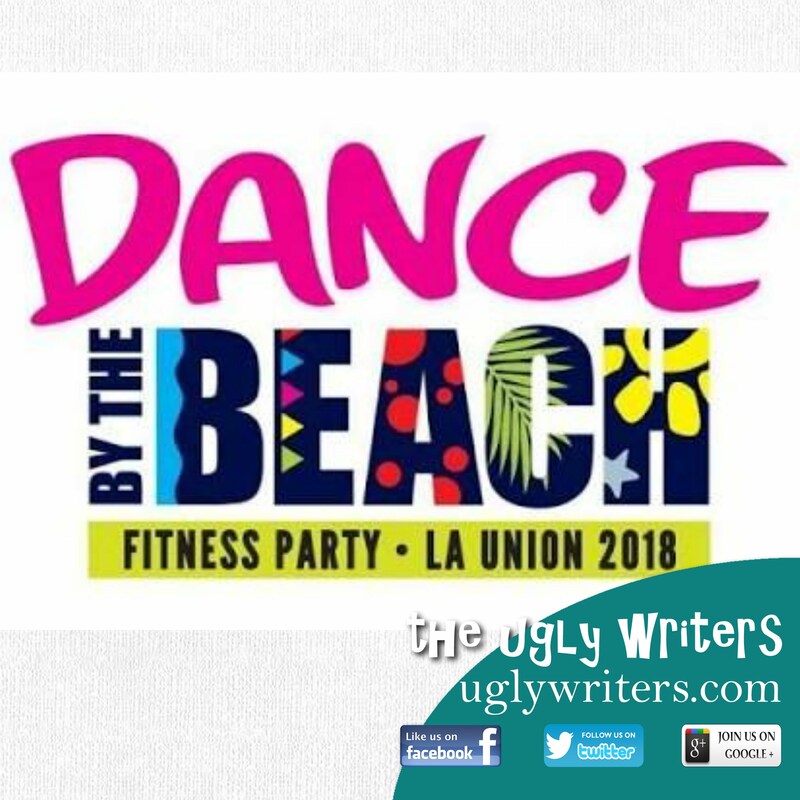 With over 1,000 Zumba lovers nationwide to participate on its one-day run, this country’s first dance by the beach fitness party event is gathering these enthusiasts from all walks of life to experience and dance with ZIN icon Dance Diva Regine Tolentino and ZIN leaders from Manila, La Union and nearby provinces. The experience will also be highlighted by an exciting line-up of events such as music from international DJ and model Samir Ayeb, Olin (Shaolin Oil mascot) meet-and-greet, special activities from our sponsors and many more which will start at 4PM. The Dance by the Beach Fitness Party is presented by Shaolin Oil Liniment and Happy Events. Interested participants may call tel. nos. : 637-9084 / 562-8162 / 0922-8760738 / 0998-5626602, email: happyeventsbydeegee@gmail.com. You can also download now the registration form through our official website at www.dancefitnessparty.ph or follow us on Faceboook (Dance Fitness Party Ph) Twitter (dancefitnesspartyph) and Instagram (dancefitnessph).